Most of the recent conflicts have taken place within states. The larger tragedies in these conflicts are that civilians are main victims and that has forced the international community to intervene. This has resulted in additional demand of UN Peacekeeping forces with varying demands based on the kind of conflict. 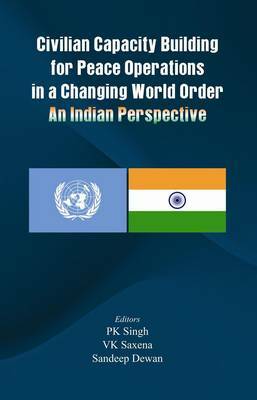 The book giving examples from the Indian experience brings out how peacekeepers become peace builders.